It’s hard to believe, but many sales leaders never give strategic thought to the implementation of their team’s sales cadence. What is a sales cadence? It’s a strategic sequence of sales activities that increase connections and enable you to better qualify leads. Every sales rep responsible for prospecting has some kind of sales cadence, whether they are methodical about it or not – and most are not implementing it either strategically or effectively. 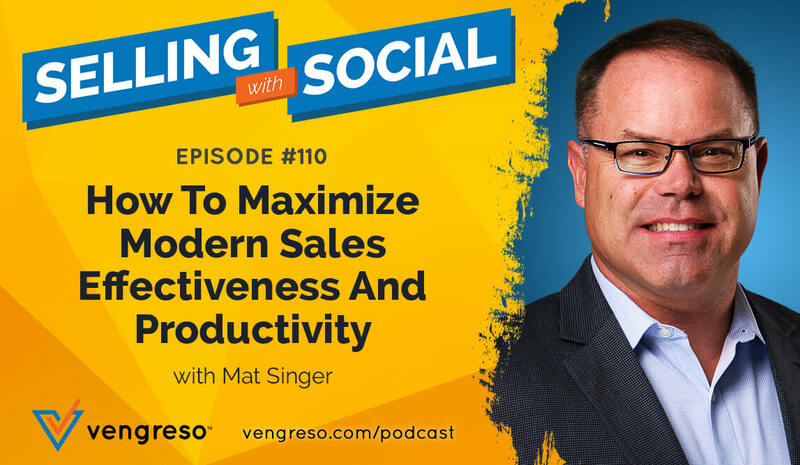 On this episode of #SellingWithSocial, I invited my friend, Dave Elkington, CEO and Founder of InsideSales.com to share his data-based expertise on what makes for an effective sales cadence. He highlights many of the mistakes sellers make and worst yet that sales leaders never review and explains how to fix them. He also shares a very helpful set of tips for making prospecting emails more effective, so make sure you take the time to listen. There are a variety of data points Dave draws from to highlight the best practices of what goes into a winning sales cadence. But before we get to the solutions, let’s look at some of the biggest problems his company’s research has found in modern sales cadences. During our conversation, Dave explained that many sellers operate according to what they believe to be true, but is really myths based on old data. Another reality is that derails effective follow up is that most sellers are only utilizing 2 channels to connect with prospects – phone and email. But the data shows that’s not enough to move the needle significantly or effectively. The problem is that we are stuck using the outreach methods and tools that feel comfortable to us rather than reaching out in a way that is meaningful to the prospect. Listen to this episode to find out how to fix these and other problems in your sales cadence. Data shows that most sellers are only using two methods of communication to reach out to prospects. But if you mix your communication methods, even adding only one additional source, you will get a 400% higher engagement than if you just use two methods of engagement. Here is another small change that will make a big difference. When surveyed, most sales departments believe they are responding to prospect inquiries within 24 hours. The reality is that it’s far longer than that. But the good news is that data shows that if you can figure out how to respond to their inquiry within 5 minutes, you’ll be 100x more likely to get the prospect to engage. Do you see how data-supported practices are incredibly powerful for the modern sales organization when implemented correctly? Is your sales cadence broken? Are prospects falling through the cracks or not being contacted in a timely manner? You don’t have to dig into your CRM to find out. It’s a lot simpler than that. Dave suggests you use a generic email address – that of your child or your spouse – and fill out your own sales prospecting forms. Then sit back and watch what happens. Does your team respond in a timely manner? Do you get sent to the right person and are the solutions you inquired about provided to you effectively? Are the sales reps reaching out to you via a variety of methods? It’s not rocket science and it doesn’t require a degree in Machine Learning technology to figure out that something needs to change. Take the time to test your department’s sales cadence and outreach. Would you respond to the messaging and the frequency? The typical seller does email prospecting when they feel fresh, and generally early in the day. Data shows that’s usually between 8 AM and 11 AM, with follow up being done later in the day. But Dave says that is backwards from what the data suggests is most effective. Most execs or decision makers are very busy early in the day. If you’re prospecting during that time your message is likely going to the bottom of the priority list. The data indicates that the best time for prospecting is between four to five PM in the prospect’s time zone. When your email hits their inbox at that time of day, they are most likely to give it attention. Dave says that one change can get you a 21% higher open rate. If you’re sending a cold email that includes an attachment, you should delay your outreach by one hour – between 5 and 6 PM. Dave suggests that this finding can vary between industry and niche, so even though you just learned the general best practices, you need to apply it in a way that is informed by your knowledge of your own audience and your market. Listen to this episode to hear the latest data-supported best practices regarding email subject lines, email length, and more. 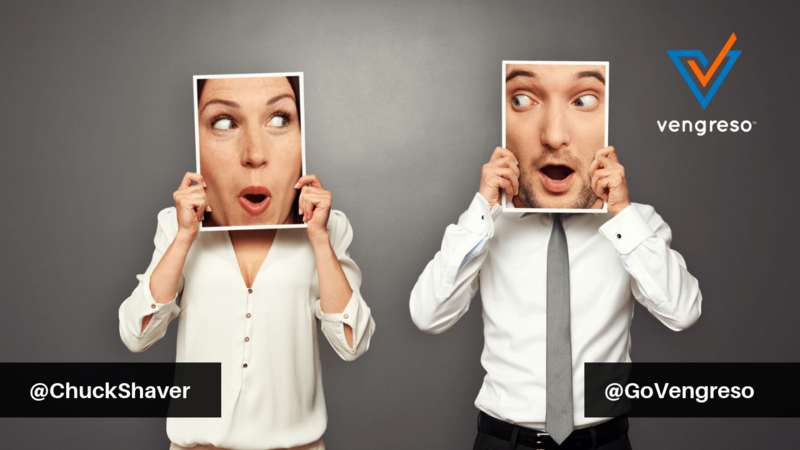 It’s all on this episode of Selling With Social. [7:16] What is AI and what should sales pros be doing about it?